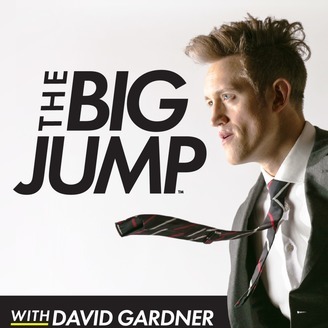 Get inspired to make your next big jump by hearing the stories of professional athletes who have reinvented themselves to create success beyond sports. 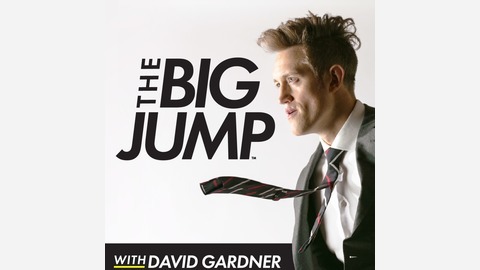 Join host David Gardner, a former pro basketball player turned award-winning branding firm founder, as he leverages his emotional intelligence training to unpack the human side behind the most inspiring reinventions. Hear about his concept "Social Health" and how it fits in with Mental Health and Physical Health. Luke goes in depth on winning an Australian Rugby League championship, playing for the Australian National Rugby Team, and being on the receiving end of a Haka from The New Zealand All-Blacks. We cover the importance of athletes becoming more emotionally aware and taking action with their own mental health – and Luke really opens up about his own anxiety and how he’s dealt with it. And finally, you’ll get a behind the scenes account of the Revenge Body TV show – including what it’s like to work with Gunnar Peterson, Harley Pasternak, and Khloe Kardashian.